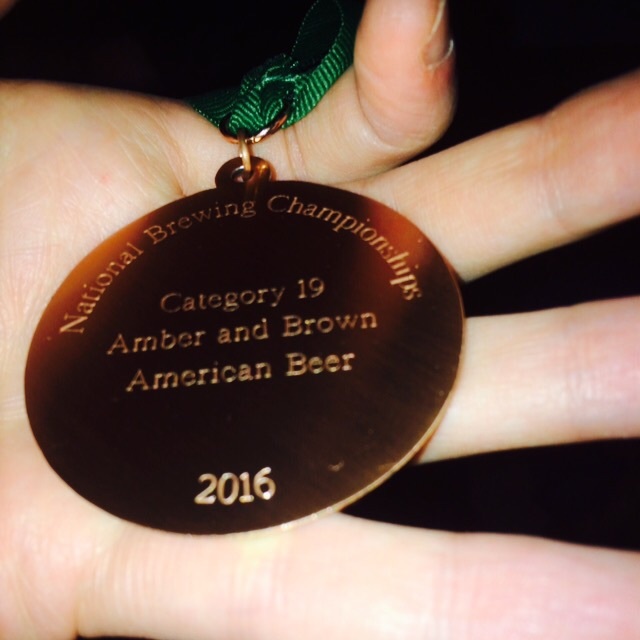 Witty Steam Beer - Bronze Medal in National Brewing Championship — theBrew.ie. | Brews. Beers. Bars. Banter. Quick enough to turn around, from grain to glass in just over 4 weeks using some mini kegs. A few bottles went down well in the coming weeks after, and subsequently won a bronze and the NHC Brewing Championships. If I was t brew this once again, I would probably try 28g (1oz) dry hopping for 3-5 days before bottling/kegging.